We manufacture a variety of products for your gymnasium needs in our Lockport, IL facility. Sheridan manufactures the strongest, most durable retractable platform bleacher you will find. Our free-standing, four column understructure is the sturdiest on the market and our rugged engineering is an industry leader in the bleacher business. All bleacher components are fabricated in our plant where they are stringently tested and inspected to ensure a safe, top quality seating system. Gared services the after-market, retail, and custom gymnasium structure markets, and have become the leader in innovative product design, precision engineering, and premium manufacturing of sports equipment. Our centrally located manufacturing and warehouse facilities, and new state-of-the-art powder coating operation in Noblesville, Indiana have enabled us to offer our customers shorter lead times and more economical shipping costs. We sell our products through a trusted network of dealers across the United States and around the world. LynRus developed a new, automatically resetting basketball backstop safety strap, the Aut-O-Loc. The Aut-O-Loc soon became the industry standard for backstop safety. 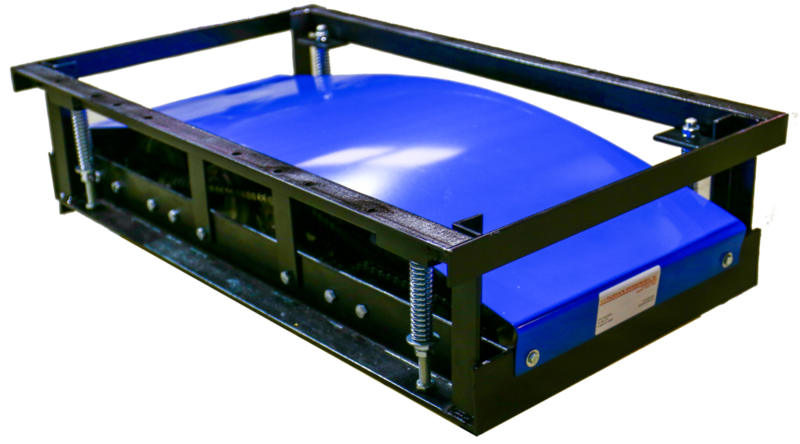 Along with the success of the Aut-O-Loc, came redesigns and increased sales of our electric and manual hoists for the backstops. The objective of all designs continued to be strength and durability and our products became the standard in the industry. Today, LynRus Aluminum Products remains a leader in providing premier basketball backstop safety straps and hoists to the gymnasium industry. With unparalleled research, development and testing we are committed the same quality, durability and safety that began over 60 years ago. Our install-and-forget products will continue to stand the test of time for generations to come.